A while back I received a range off USN [Ultimate Sport Nutrition] supplements to test out. One of the products was the USN Protein dessert. 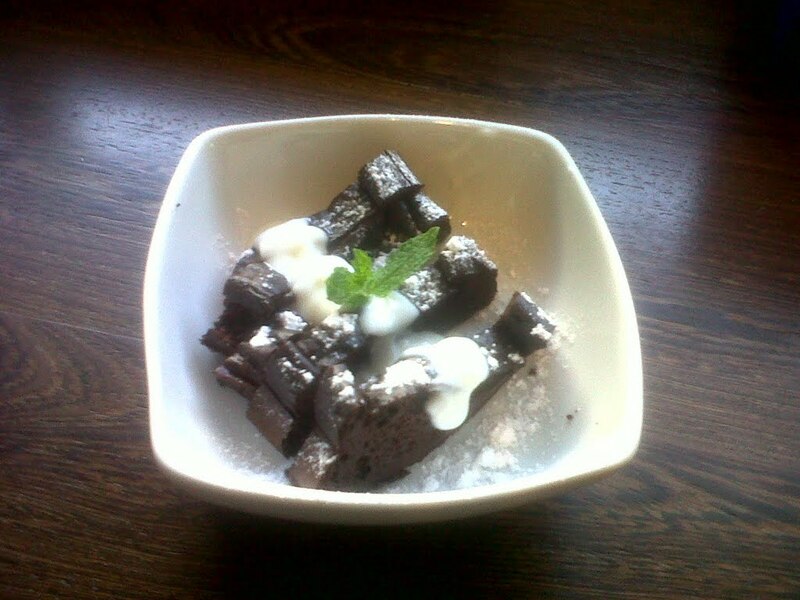 The first time I followed the instruction, but did not like the consistency of the pudding. 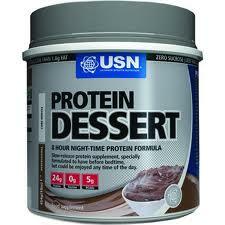 This can be due to the fact that the main component of the USN Protein dessert is Casein. Casein is the compound found in cow’s milk that is naturally high in protein. The purpose of the USN Protein dessert is to provide a source of protein that is a slow-releasing to aid recovery while you rest. In my attempt to improve the texture; my first thought was to bake the chocolate mousse mixture. Preheat oven to 180 °C. Grease a bread tin with non-stick spray. Sift USN chocolate Protein Dessert, NoMU Cocoa & sweetener into a mixing bowl. Add water & vanilla essence. Mix with an electrical beater, until stiff. In a separate bowl; whisk egg whites until stiff. Fold a small amount of the USN chocolate mixture to loosen, and then fold the remainder. Tip: Best served with fresh raspberries, blueberries & strawberries. Add your choice of either Low Fat Frozen yogurt or Fat Free Plain Bulgarian yogurt. If you are serious about watching your weight, but still want a sweet-treat or an individual that follows a strenuous training program that can aid from the use of casein. Then give this recipe a go! Next: Next post: Don’t over think it!